Alison offers training for all levels, helping you reach your goals through harmonious methods . 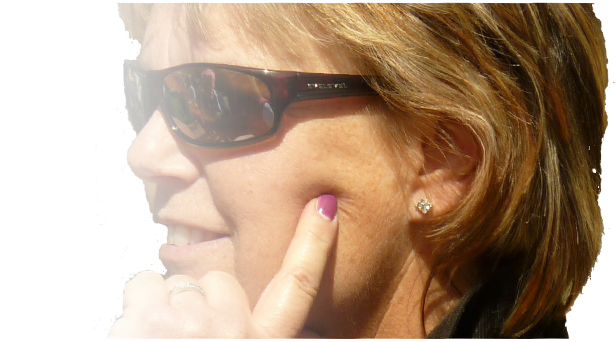 With Alison’s eye as a UKCC Level 3 Coach and BD judge you can focus your session around test riding, warm up techniques, rider bio machanics and its effects or learning new movements with harmony. Alison offers 45 minute sessions, these can be focused around ,test work, athletic development or general assessment of your training path. Do you fall apart at shows? Horse tense and difficult to ride? Need a long term strategy? Alison offers pre & show day solutions. Providing you with the opportunity to train with Alison at a venue listed above. Clinics can be arranged at your venue, contact us to discuss. Whether starting from scratch or tweaking your programme. Honest advise, with tricks to inspire the judge and creating the wow factor. Inspiring exercises using poles keeping you focused mentally and physically. Great for development of equine core strength, paces & self carriage. All standards welcome. Want a track without vocals? Let us help you create a magical test for you to ride with confidence. Understanding how the points system work, and selecting a competing plan to get the most from your session .